Xiaomi launched the Xiaomi Mi Max 3 in China in July. 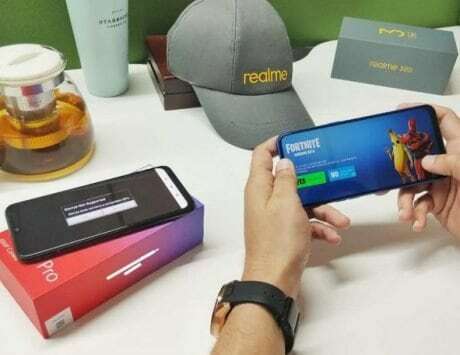 However, post the launch the company didn’t mention anything about bringing the smartphone to other markets, until now. 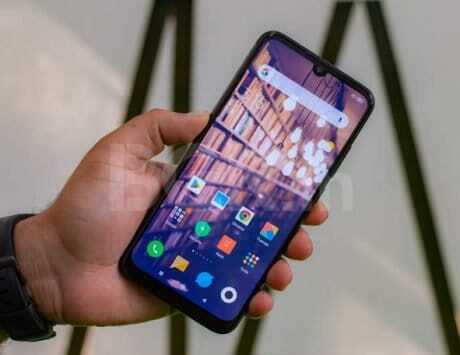 The company hinted a global launch of the Xiaomi Mi Max 3 in a tweet recently, which comes with an image of the smartphone and states, “Something big is coming your way.” This means that the smartphone might launch in India as well. However, the tweet didn’t carry any details on a possible launch date. So, we might have to wait for a few days. The possible pricing of the smartphone is also unknown yet, however citing the fact that the Mi Max 2 is available at a starting price of Rs 14,999, we’re expecting it to be priced higher. In China the base variant, which comes with 4GB RAM and 64GB storage is priced at RMB 1,699, translating roughly to Rs 17,900. The higher-end variant is priced at RMB 1,999, which is approximately Rs 21,100. However, we’ll just have to wait for the official announcement from Xiaomi to know the actual pricing and the availability of the smartphone. To recall, the Xiaomi Mi Max 3 comes with a 6.9-inch Full HD+ (2160 x 1080 pixels) display that features an aspect ratio of 18:9. On the inside, the phone runs a 1.8GHz octa-core Snapdragon 636 SoC that also comes loaded with the Adreno 509 GPU. As mentioned, the smartphone is available in two RAM and storage variants that include 4GB/64GB and 6GB/128GB. It also supports expandable storage through a hybrid microSD card. 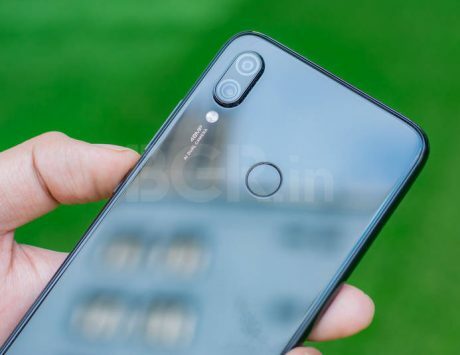 For taking pictures, the smartphone comes with a dual-rear camera setup consisting of a 12-megapixel sensor tagged alongside a 5-megapixel sensor. On the flipside, it is also equipped with an 8-megapixel sensor with a soft LED flash and f/2.0 aperture. Both cameras on the Xiaomi Mi Max 3 come with AI features that can detect 206 scenes for taking good pictures in different scenarios. The front-facing camera comes with support for face unlock. Additionally, the smartphone also features a fingerprint sensor at the back. Connectivity options include, Wi-Fi, Bluetooth, GPS, GLONASS, 4G VoLTE, 3.5mm headphone jack and Type-C port. The device runs MIUI based on Android 8.1 Oreo and is powered by a massive 5,500mAh battery that comes with support for Qualcomm Quick Charge 3.0 fast charging. It also features a metal back panel and is topped by a 2.5D curved glass. The color options include Meteorite Black, Dream Gold and Dark Blue.